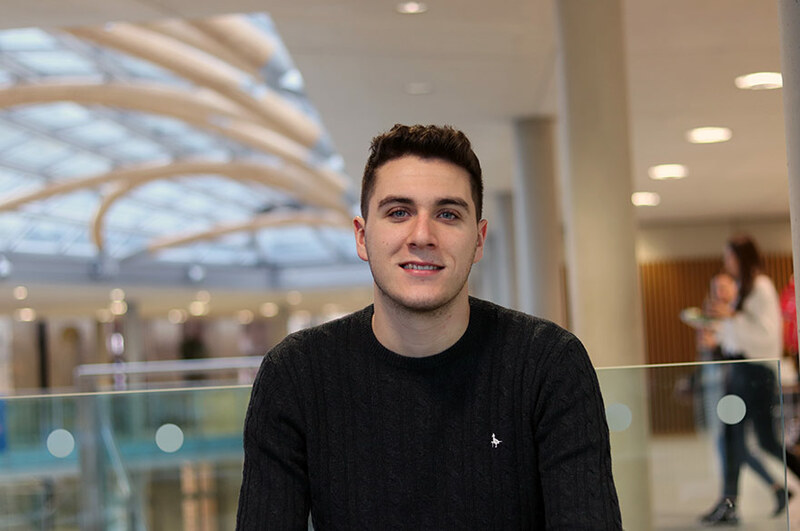 NTU is a great place to put your ideas out there and see what you are capable of. What made you choose to exchange to NTU? 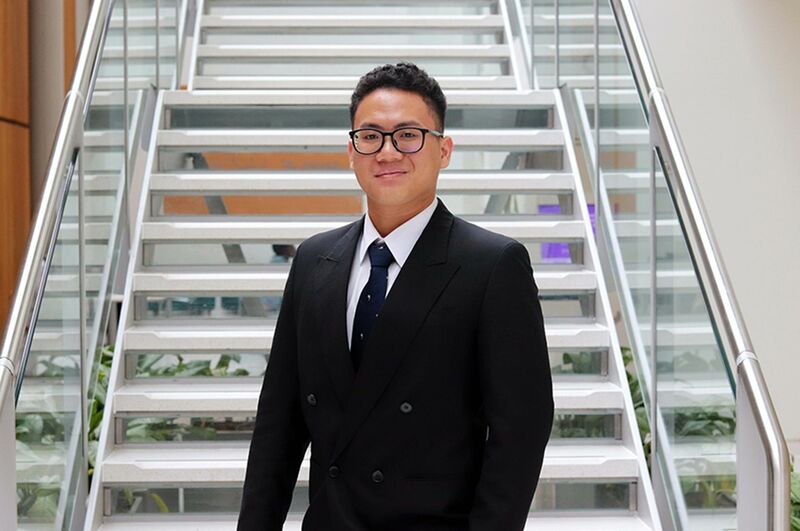 "I enjoyed my study at NTU as an exchange student from Ryerson University (Toronto, Canada) and found it to be a school better suited for my career goals." 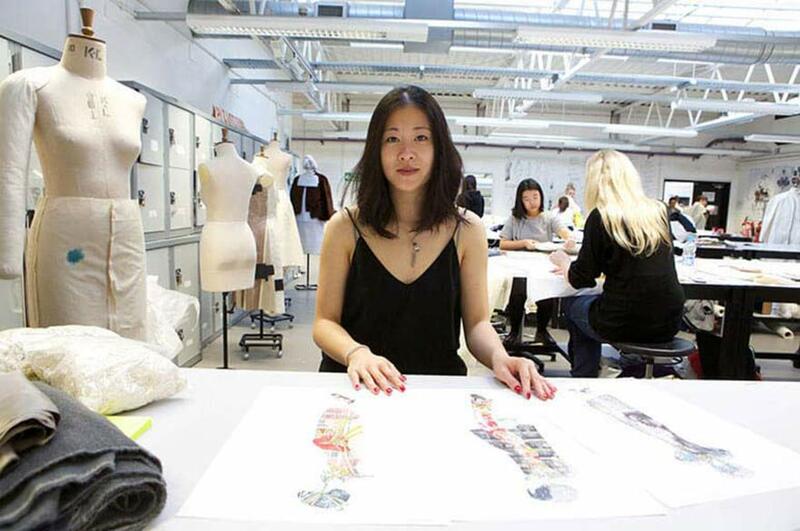 What did you enjoy most about Fashion Design at NTU? "The exceeding knowledge, support and resources provided to allow students to improve and successfully execute our ideas and designs." What have been the highlights of your time at NTU? "Getting to learn and experiment with various applications I can add into my designs to make them stronger and well-rounded." What do you think about the course staff? How have they supported your learning and University experience? "The staff are certainly supportive with the work we do by giving us as much constructive feedback as possible. The staff want to make sure we do our best and therefore provide us with the necessary knowledge to accomplish that." "I think the facilities are great. I like that the studios are open so that everyone can see what each other is up to. The stores make it easy to access the materials we require and the gallery is motivating and inspiring. You can see what people are drawing inspiration from and seeing different angles of interpretation. There are great spaces to work in, especially the library. It has lots of great sources of information and a comfortable environment." 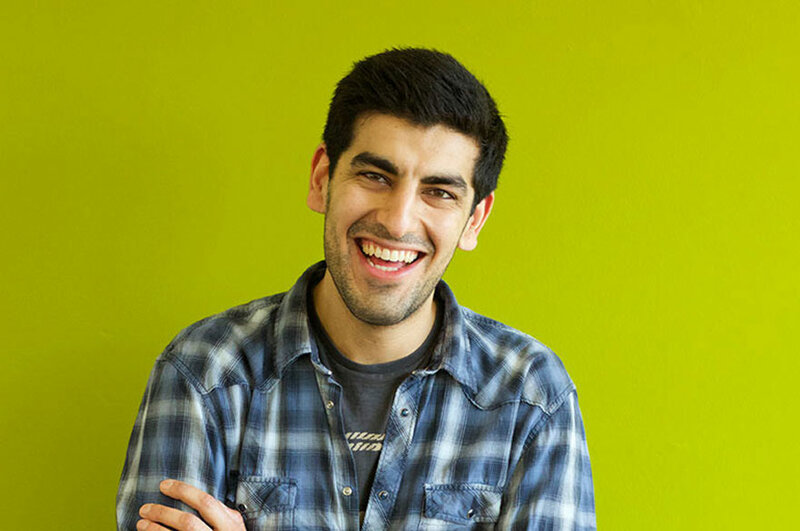 "It's a great place to put your ideas out there and see what you are capable of." "I'd like to live in New York or in Europe and work for great designers that I can learn from and grow with. Maybe one day I'll create my own clothing line."